Each quarter the AHDB publishes the estimated cost of pig production in GB.The latest data shows that in Q2 this year the estimated cost of GB pig production increased by 6% on the same period in 2016, to 141p/kg. Meanwhile, the EU-spec APP gained 35% over the same time frame, increasing the estimated net margin received by producers to £18/head in Q2. This is considerably higher than Q2 2016, when producers were estimated to be losing £10/head, and is the highest net margin achieved since Q4 2013. As usual, feed prices were the main driver of increased production costs in Q2. Compared to the same period in 2016, estimated feed costs were 13% higher at 85p/kg. However, there were also modest improvements in feed efficiency, which partly offset the higher prices. Furthermore, herd productivity improved slightly in Q2 compared to the same period in 2016, with the number of pigs weaned per sow per year increasing. 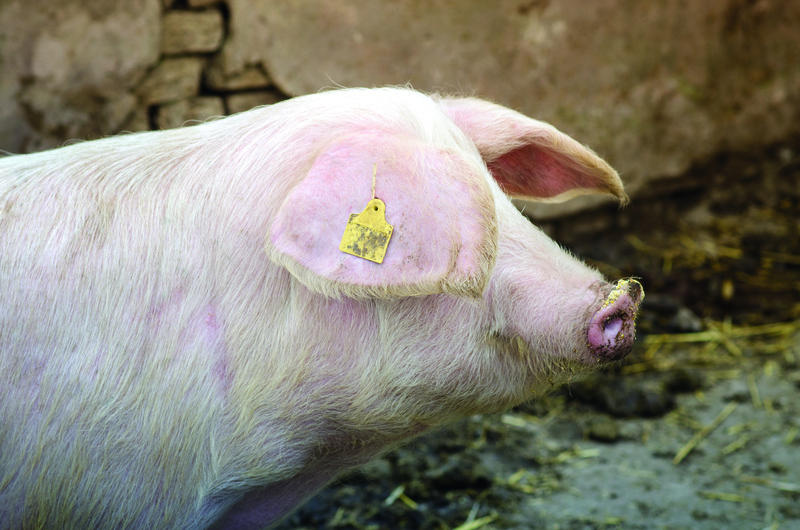 Looking further ahead to the rest of the year, if pig prices continue to decline as they have been since August, then the net margin received by producers may come under pressure. However, this is dependent on other factors, including feed prices.